Organic and unfiltered Apple Cider Vinegar from Natural Umber. Contains mother of vinegar. Naturally sweet due to the unique fermentation process. 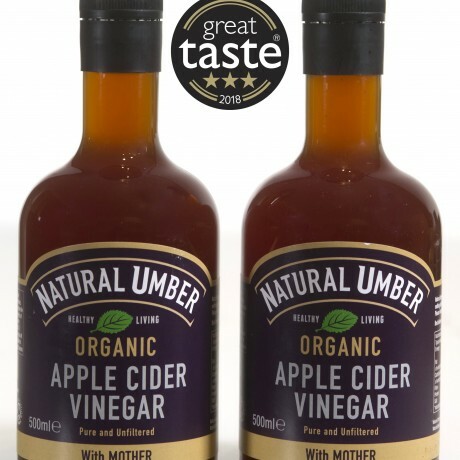 Unlike any apple cider vinegar you have tasted before. The Mackle family have been producing apples in the UK and Ireland for over 50 years, and are proud to deliver the highest quality apple products to their customers. 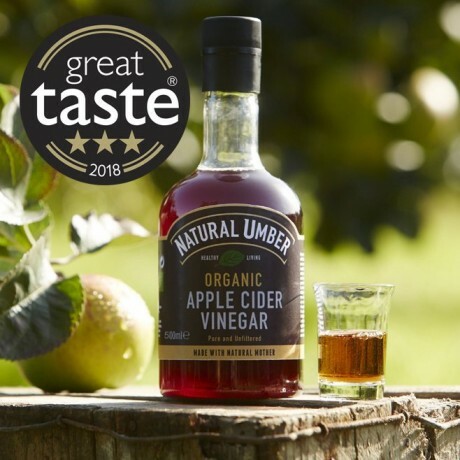 Years of experience and passion have lead them to create a unique Apple Cider Vinegar, Natural Umber, which is raw, organic, unfiltered and contains mother of vinegar. Made with 100% organic apple juice. OMG finally a cider vinegar that I can drink! Lush! This acv is simply the best tasting it actually tastes of apples! Will certainly be buying again! Excellent quality, prompt delivery. All good.